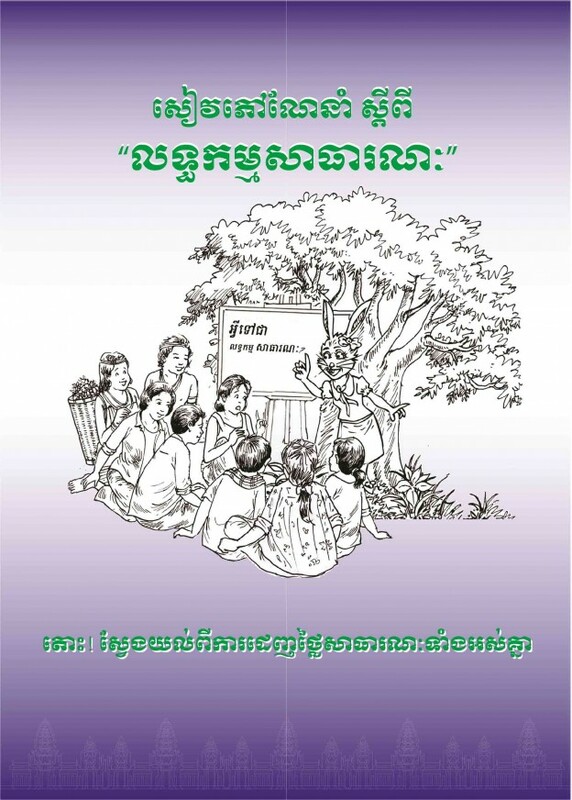 This booklet will present pictures, essential knowledge and understanding, and possible means for bringing about a good society, to facilitate clearer understanding and to make available practical ways to turn them into tools for the conduct of daily life. 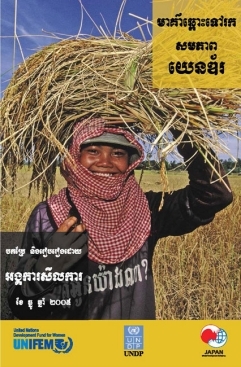 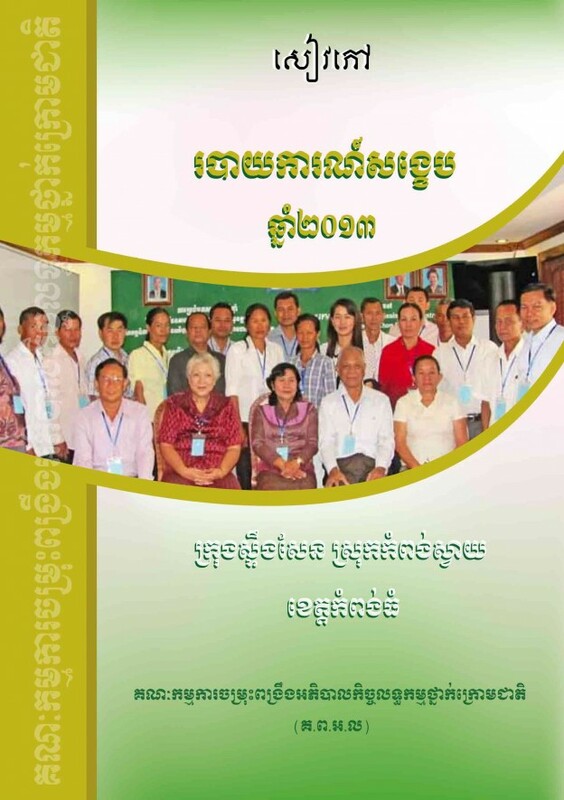 Strengthening Procurement System at the sub-national Level “SPSL” project released its annual report 2014, with detail information and activities in 2014. 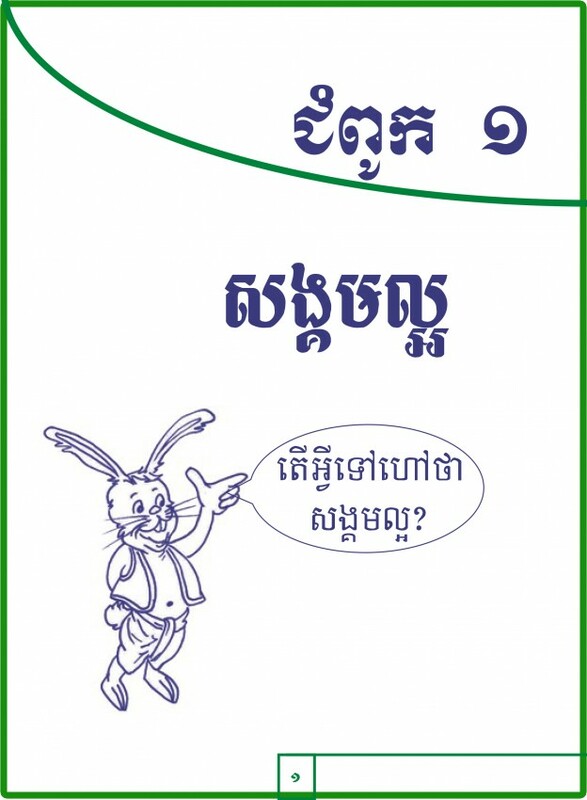 This book prepared by Stungsen and Kompongsvay Municipality which named “Information Disclosure Manual”. 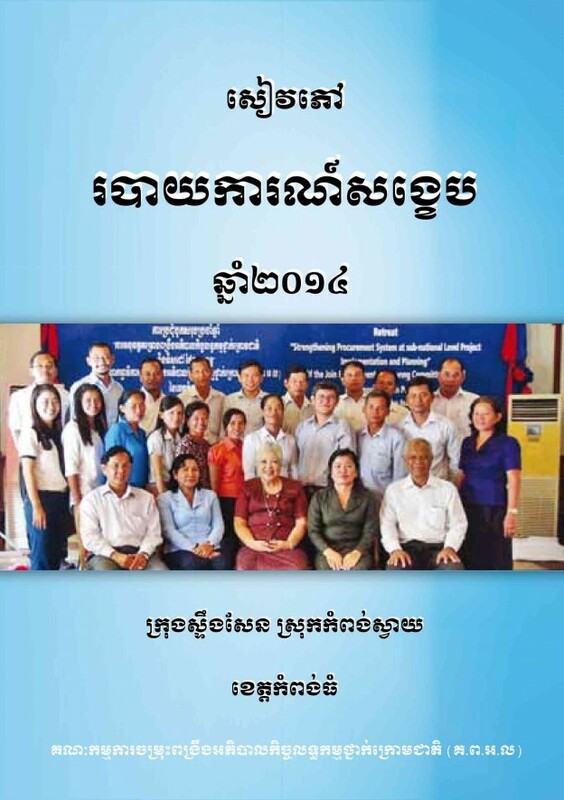 The purpose shares the procurement information to government officer at the sub-national level, international and local NGOs…. 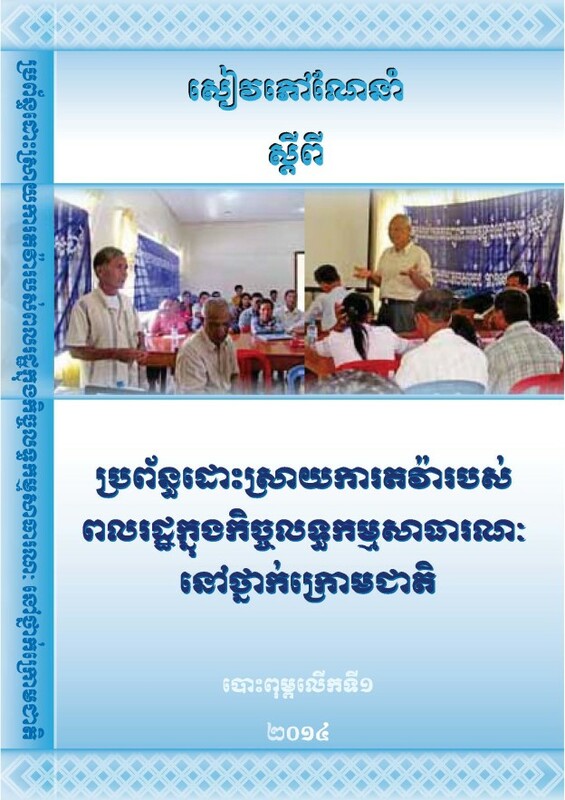 Strengthening Procurement System at the sub-national Level “SPSL” project released its annual report 2013, with detail information and activities in 2013. 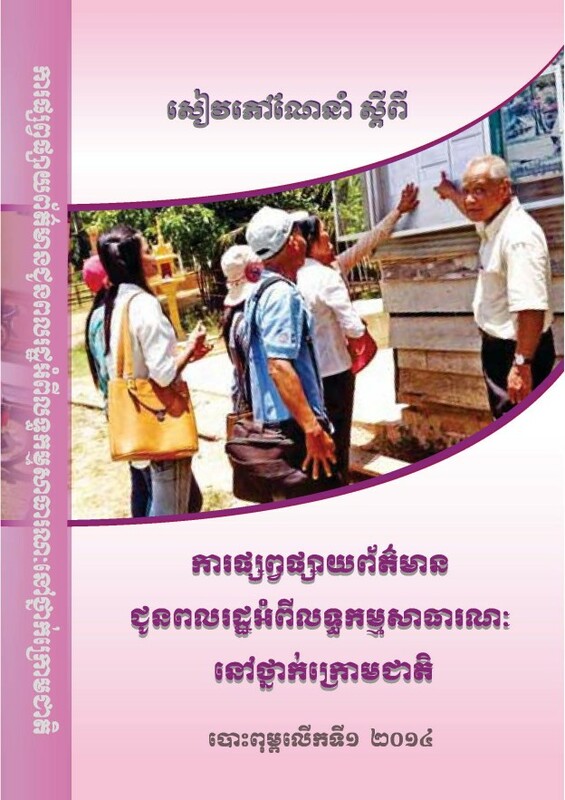 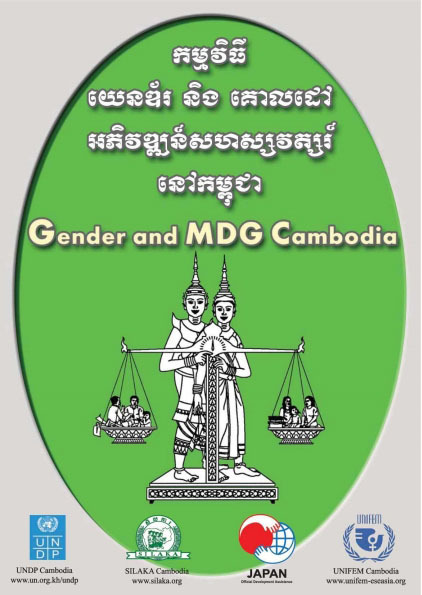 Main ideas in this booklet aim to explain concept and process of public procurement in development, and identify spaces for citizen’s participation with the government as it is essentials to develop Cambodia to become good society.